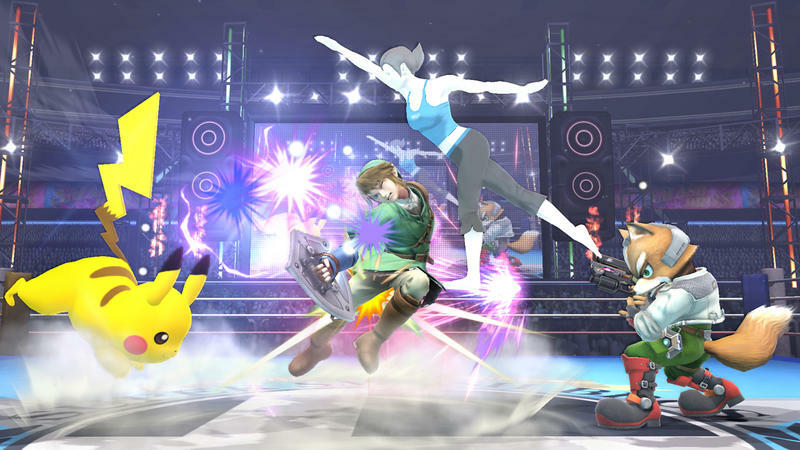 During Nintendo’s special Wii U Software Showcase last week at E3, Super Smash Bros. creator Masahiro Sakurai took to the small stage in order to announce a brand new character for this upcoming entry in the Nintendo family brawler franchise. 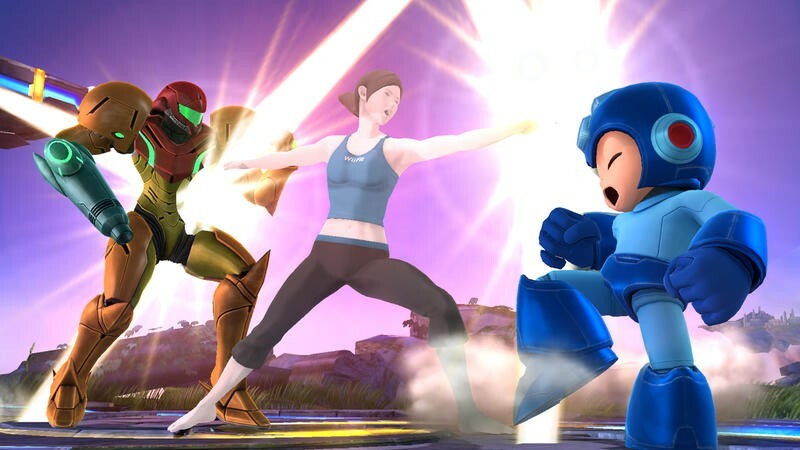 The Wii Fit Trainer will make her appearance in order to take on the likes of Link, Mario and Samus. 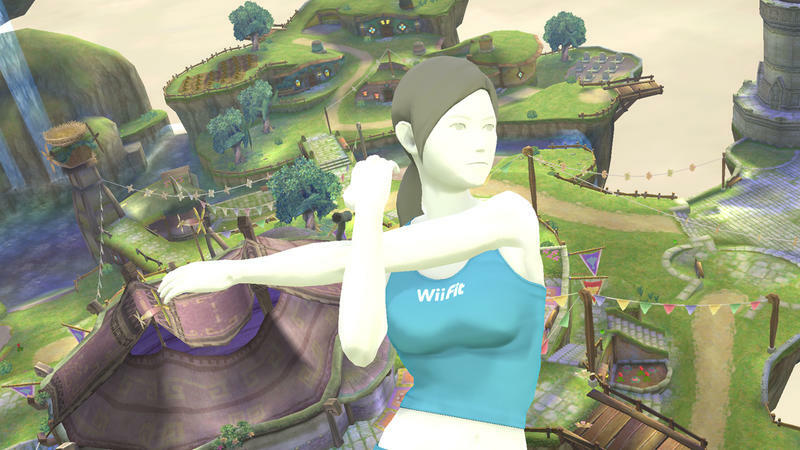 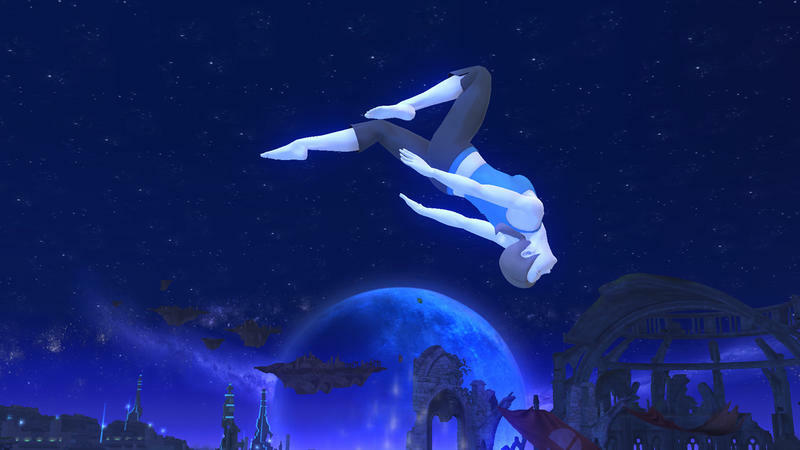 Today, we have a fresh batch of screenshots that show the Wii Fit Trainer in action. 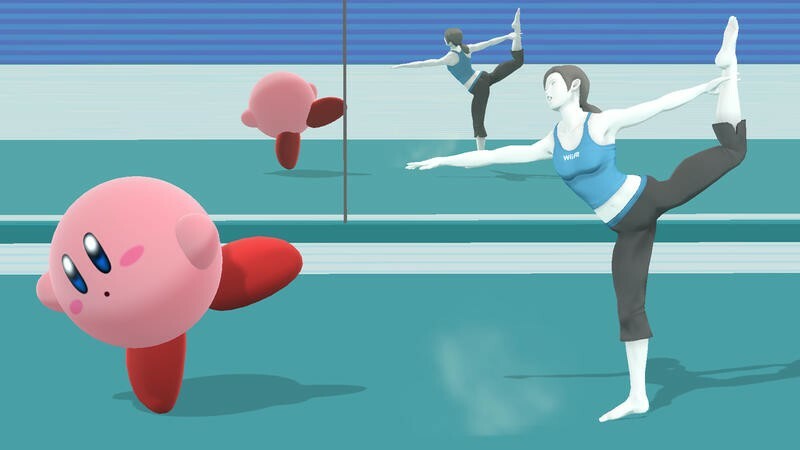 All of her moves, as we were told during the showcase, are based in fitness and health, so expect plenty of yoga poses that turn into punches and groin stretches that turn into kicks. 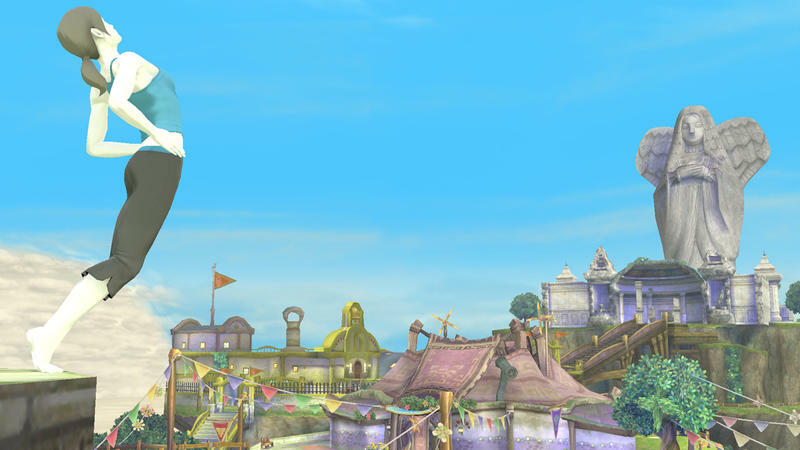 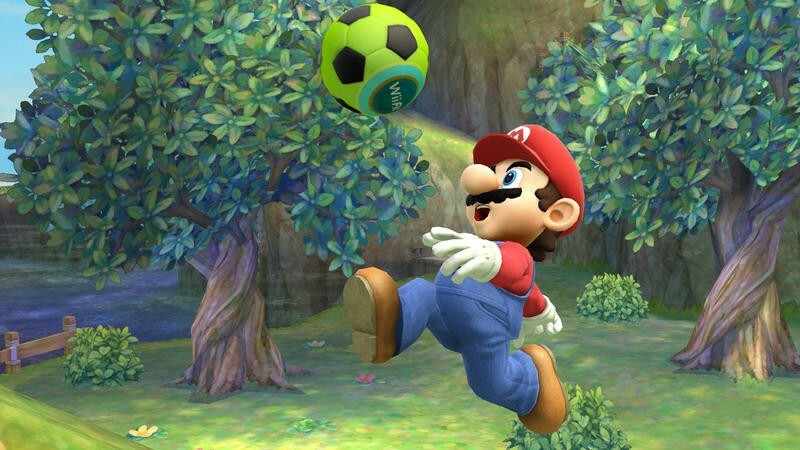 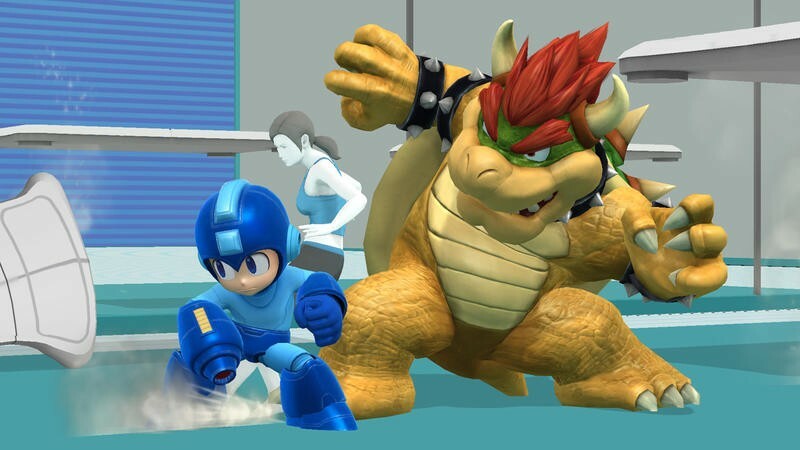 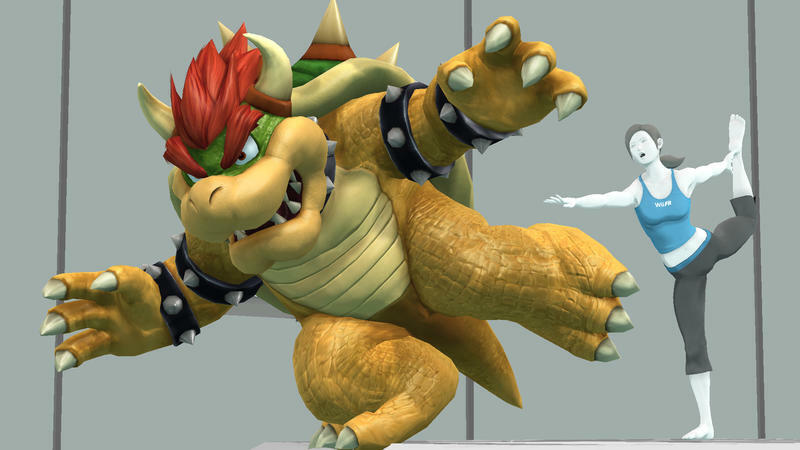 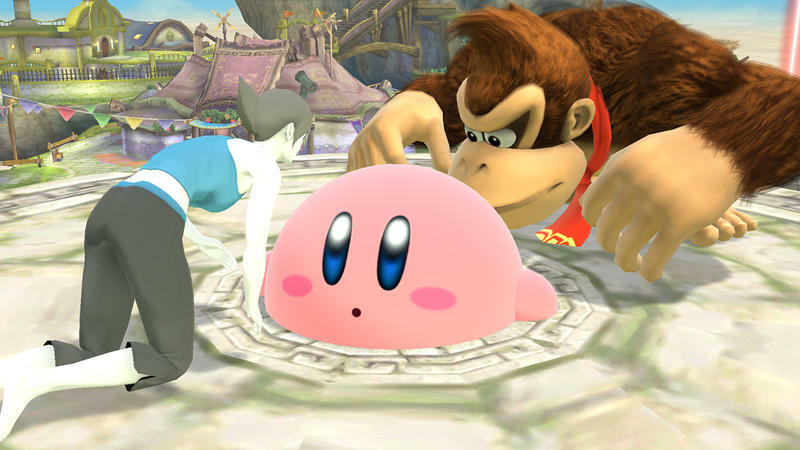 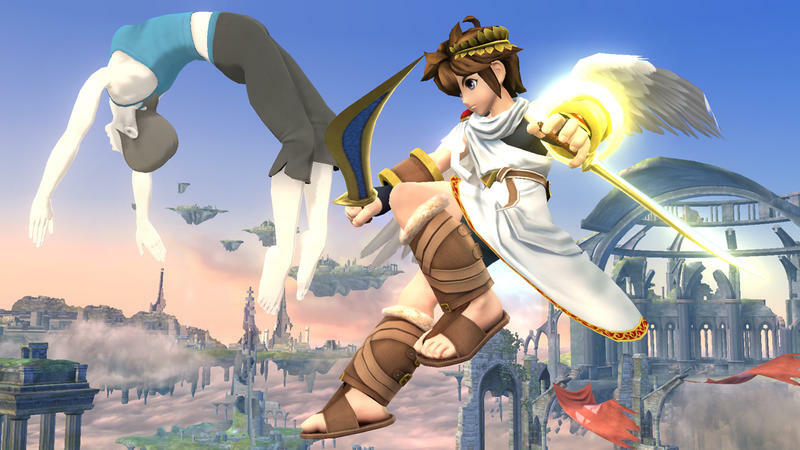 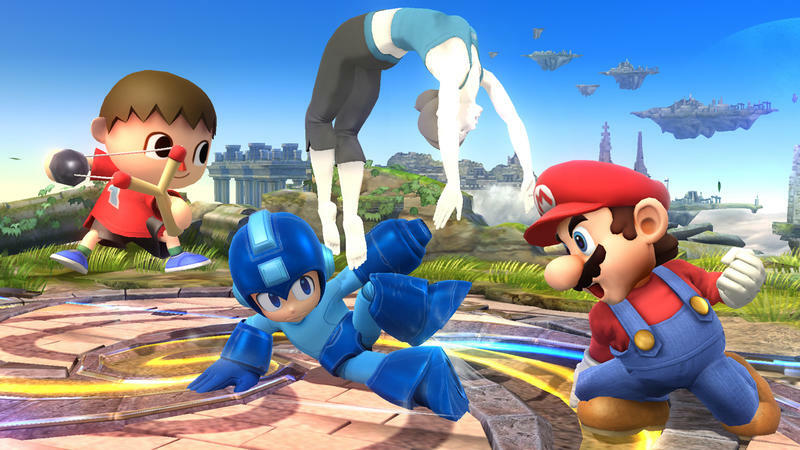 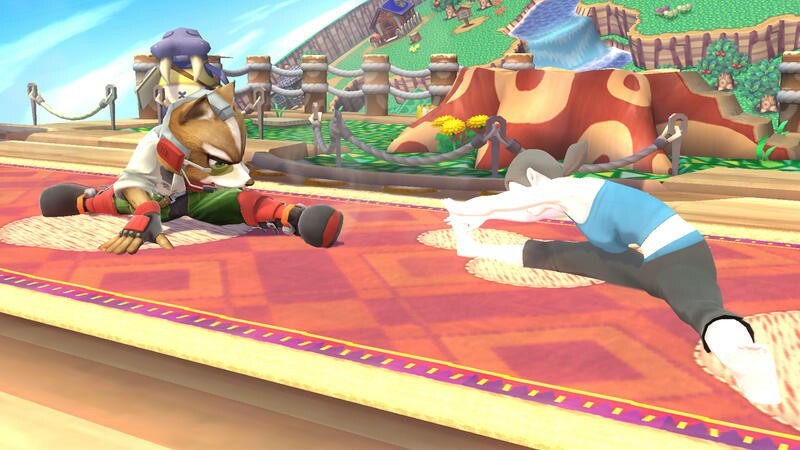 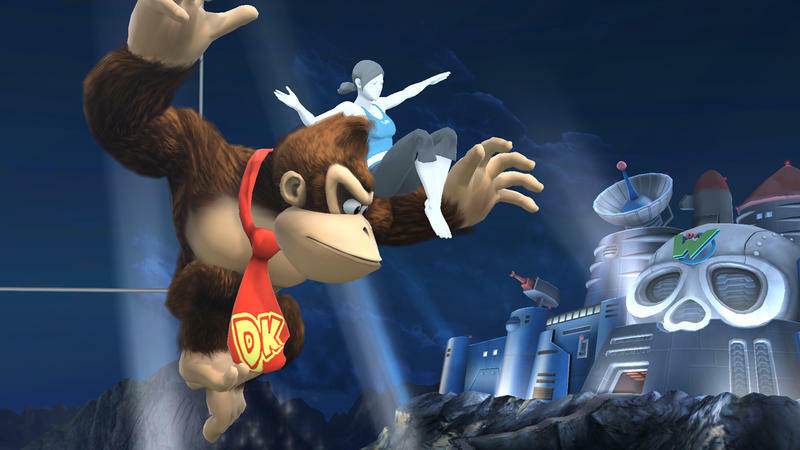 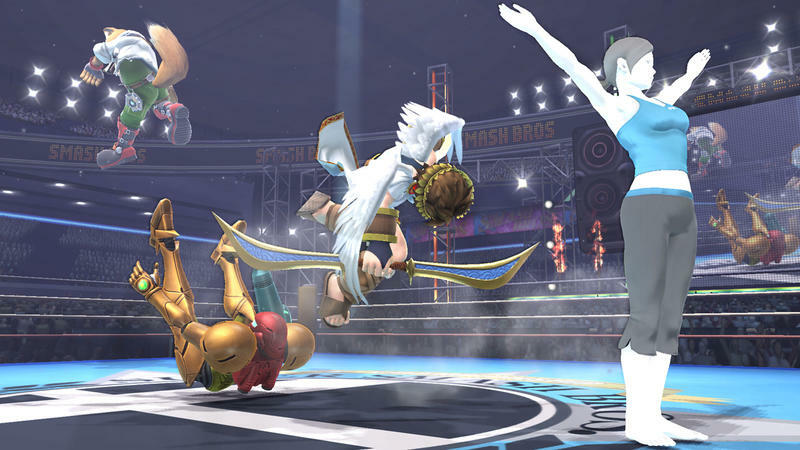 The currently untitled Super Smash Bros. featuring the Wii Fit Trainer will hit both the Wii U and Nintendo 3DS in 2014. 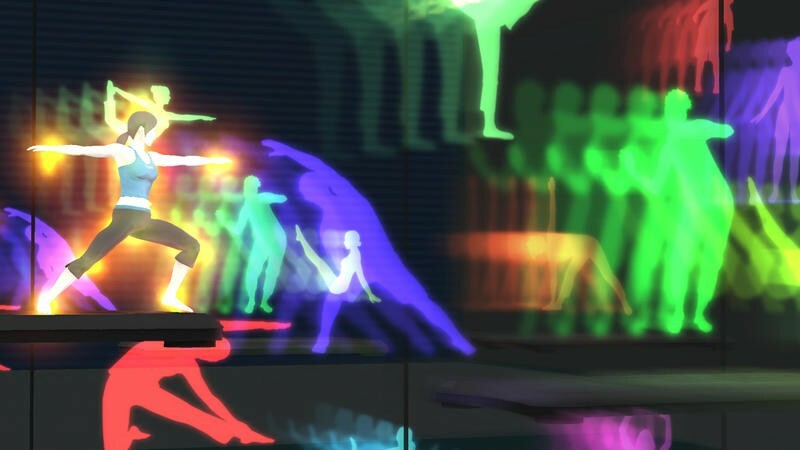 It was one of the most exciting games of the show, especially without packing a demo or playable version, so you can bet we’ll be all over the news for it as it comes.